How deep can you dive into your imagination? How breathless can you make readers feel? How brief can you make your best stories? Dazzle us with your brilliant brevity and you might just win a truly once-in-a-lifetime experience during that magical month of December with Abroad Writers’ Conference at Ireland’s historic and awe-inspiring Lismore Castle in County Waterford. In 500 words or less write a standout story that seduces us, sings to us, shakes us, grabs us by the throat, or that’s so quiet we have to strain to hear. Any subject and any genre, but whatever you do be interesting and make us care. Take the leap, you just might be about to lose and re-find yourself inside a twelfth-century castle in picturesque, hospitable, and literary-loaded Ireland. 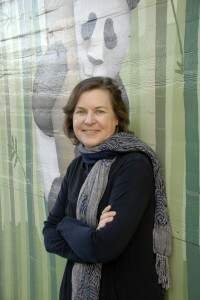 1st Prize: Free Admission to award-winning author Ethel Rohan’s 3 Day “Brilliance of Brevity” Workshop*. 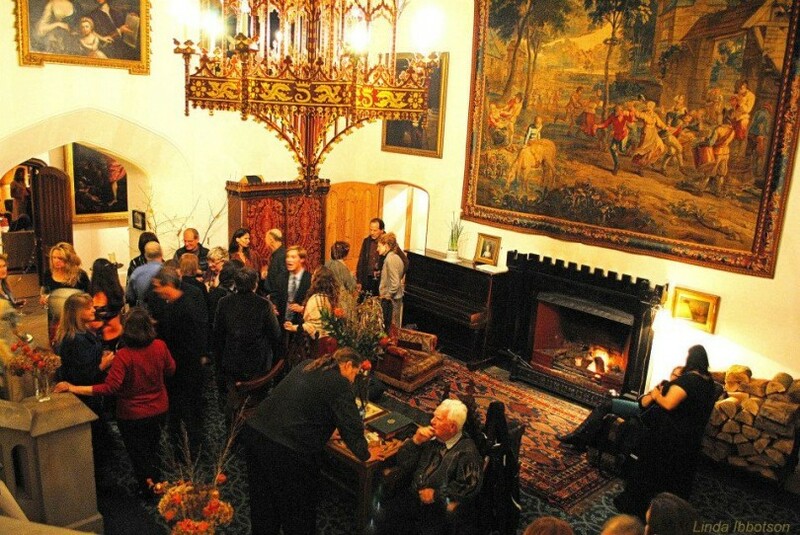 single room for seven nights, conference & a Celebratory dinner in the castle with Judge, Robert Olen Butler. Value $1, 085. 2nd Prize: A scrumptious full banquet dinner at Lismore Castle with conference luminaries: Robert Olen Butler, Karen Joy Fowler, Sarah Gristwood, Mariel Hemingway, Edward Humes, Claire Keegan, Jacquelyn Mitchard, Anne Perry, Michelle Roberts, Ethel Rohan, Alex Shoumatoff, Patricia Smith, Jane Smiley, and Lily Tuck. 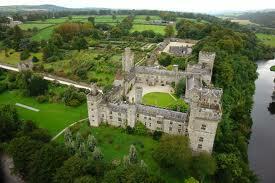 3rd Prize: A complimentary pass to conference events at Lismore Castle.